What are the associated risks in surrogacy? Surrogacy follows the same taxing process and all risks associated with the normal delivery process. Along with this, IVF related risk and legal contracts associated complications may create an extra burden for surrogates. Therefore, proper medical care for surrogate during pregnancy and labor is essential to avoid physical problems. Moreover, most of the surrogate mother has an emotional attachment with the offspring, which she carries for the whole gestational period. Psychological support is very important to maintain the mental well-being of the surrogate mother. However, modern medical science already identified the risk associated with surrogacy and expert clinicians are always taking care of all the health challenges. But it is very important to know the surrogacy related risk factors before you want to be a surrogate. Both traditional and gestational surrogacy have an equal risk of infection transmission. HIV and hepatitis are the two most common infections, which can be transmitted from intended parents or gametes donor to the surrogate mother through egg or sperms. Therefore, thorough medical checkup of intended parents, gamete donors are an essential step before pursuing. 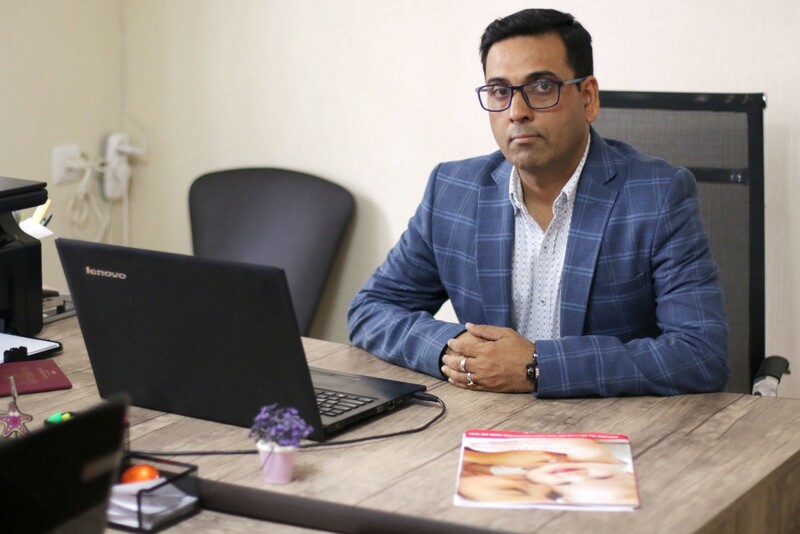 It is highly recommended only select licensed surrogacy center to perform surrogacy, where all the medical tests are comprehensively conducted without any compromise. Even surrogacy through self-insemination also requires complete medical tests of intended father need before initiation of the process. All the symptoms of pregnancy, such as morning sickness, giddiness, weight gain, back pain, swallowing, indigestion issues like heartburn are common problems, which surrogate mother need to be bear with a whole gestational period. Some surrogates can also experience gestational diabetes and hypertension during pregnancy. In case of egg have retrieved from surrogates, doctors usually administered hormonal injections to the surrogates for ovarian stimulation. This can increase pre-menopausal syndromes like mood swings and headache. Fertility medications also prescribed to increase the chances of pregnancy. These medications can give some allergic symptoms. Generally, in gestational surrogacy, more than one embryo is transferred to the surrogate’s womb for better surrogacy outcome. But carrying more than one embryo may become difficult for surrogate mother. Moreover, delivering twins, the triplet is a tough job for surrogate mother. Some case history referred postpartum hysterectomy and uterine rupture during delivery the multiple off-spring or macrosomic infants. Surrogates need to follows all the medical restrictions given by the doctors to continue safe pregnancy, especially when surrogates carry multiple babies. Surrogate mothers have all the experience of pregnancy. They have physical discomfort, mental stress and all the perceptions related to pregnancy. All these changes drive a surrogate mother to develop an emotional bonding with the child, which she carried for the whole gestational period. After delivery, detachment from the off-spring often causes emotional health issues. The psychological counseling and mental health support are very essential for the surrogate mother to cope up with the condition and happily lead the rest of the life. This entry was posted in Parenting, Pregnancy, Reproductive Health, Surrogacy and tagged risks, Surrogacy. Bookmark the permalink.